Camp Lo‘s seminal album, Uptown Saturday Night, just hit the 20-year milestone. To celebrate, Sonny Cheeba and Geechi Suede have rolled through with new visuals for “Piece of the Action/World Heist.” Produced by Ski Beatz, the track puts their iconic voices on full display and goes into an entirely different beat midway through the four-minute offering (the “World Heist” part of the song). This is a little taste of what’s to come from Camp Lo. The dynamic duo is getting ready to release a new album, On The Way Uptown, which presumably continues the story they began in 1996. Thanks as always to hiphopdx.com for the write-up and push. J.U.S.T.I.C.E. League decided to interpolate the classic “Luchini” track into their new record “Money Dance II” feat. Rick Ross & Mack Wilds, a sequel/redux to Ross’ Black Dollar single “Money Dance” f/ The-Dream. To take a level further, however, they brought in Sonny CHeeba and Geechi Suede to add new verses to the track as well. Good move. It’s been non-stop with Marvel Comics, their artists, & the release of their Hip Hop variant album covers for the past several weeks. We are glad to see them paying homage to one of the greatest underground hip hop groups of all time, Gangstarr. One of the sickest variants to date for their album “Hard To Earn” above. They also just released covers for Camp Lo’s “Uptown Saturday Night“, and Eminem’s “Relapse” below. Bronx-bred hip hop duo Camp Lo is back with “X Seminar”, produced by longtime collaborator Ski Beatz. 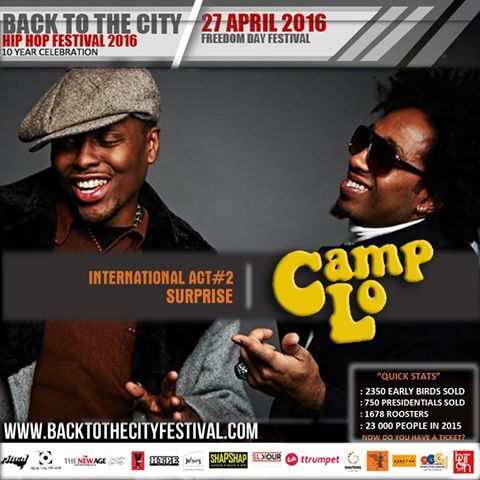 Look out for the new Camp Lo album coming soon on Nature Sounds, entirely produced by Ski. A lil glimmer from our upcoming Nature Sounds project. Check the track below to listen to “Cold Retarded.” Stay tuned for more from Camp Lo and Ski Beatz.